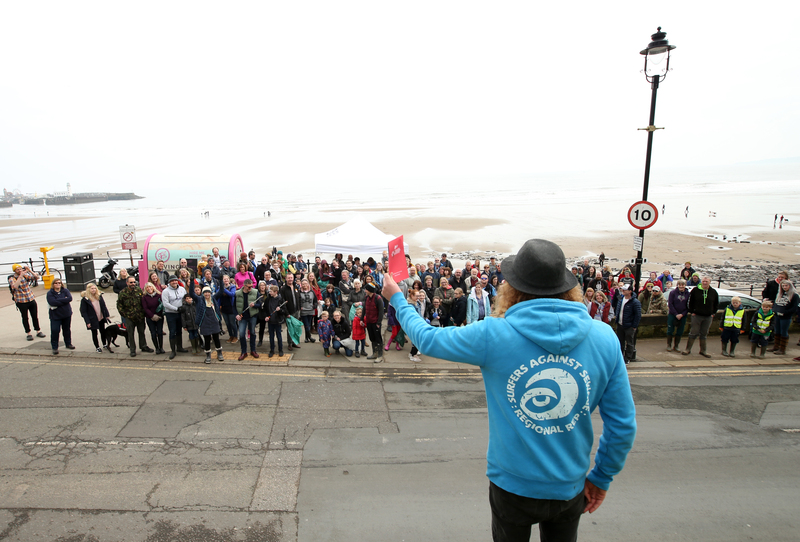 WE ARE RECRUITING – SAS Beach Clean and Project Coordinator! Thanks to a recent explosion in public awareness, our beach cleans have never been busier. We now need a smart, fast, passionate individual who wants to get their teeth stuck into this with vigour to become our Beach Clean and Project Coordinator. Base: Surfers Against Sewage, Unit 2 Wheal Kitty Workshops, St Agnes, Cornwall, TR5 0RD. Hours: 37.5 hours per week (evenings and weekends where relevant). Support the successful implementation of the Autumn Beach Clean and Big Spring Beach Clean, through detailed management of all registered events. Day to day running and monitoring of the beach cleans email address ([email protected]) which has seen a continuous spike since the start of the year. Adding all new, public cleans to the relevant regional page on the website. Keeping and updating a database of all Beach Clean Leaders keeping within GDPR guidelines. Keeping an audit of beach clean equipment and reordering where necessary. Running #MiniBeachClean campaign, continuing social media and reporting on social media stats. Developing improvements to make the current system for administrating beach cleans more efficient. Liaising with our courier partner to organise the collection of beach plastic recyclables from Beach Clean Leaders, in order to hit our ambitious 2018 Autumn recycling targets. Creating (with Community Coordinator) a separate process to facilitate river based cleans and the relevant documentation around this. Creating new relationships with local groups, councils and landowners to facilitate beach clean organisation and permissions. Working on other community initiatives as required by line manager. « Plastic Free Communities Goes Global!